GR CH Wulfgar Muttley aged 4 weeks. GR CH Wulfgar Muttley aged 5 months. 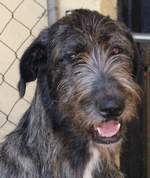 BIS/BISS GR CH Wulfgar Muttley. 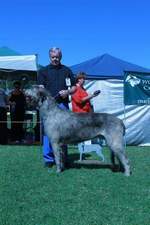 BIS/BISS GR CH Wulfgar Muttley wins Best in SHOW at IWC Specialty Show April 2003. 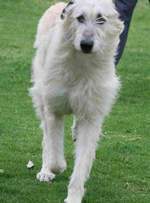 Ch Wulfgar Bewitched DWDF.N HTM.S September 2012 - "Magic"